hd00:16Sunset over the corn field. Corn in the sun. 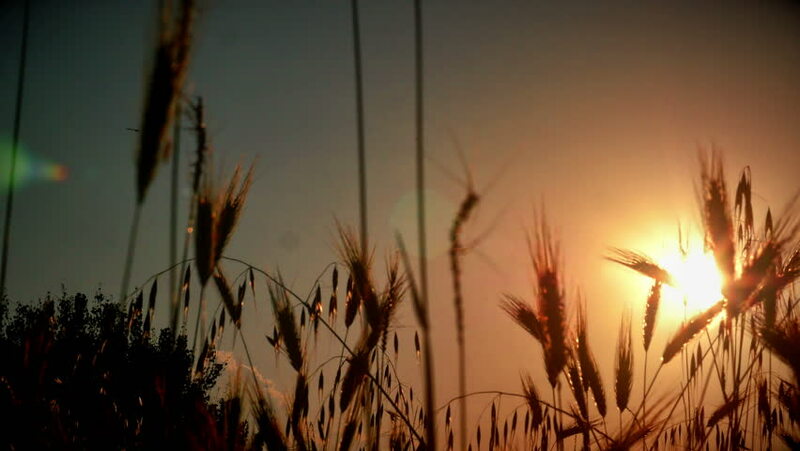 hd00:14Setting sun and wild grass in time lapse against clear blue sky. The film was shot in early October in sunny day. hd00:14Setting sun and wild grass in time lapse.